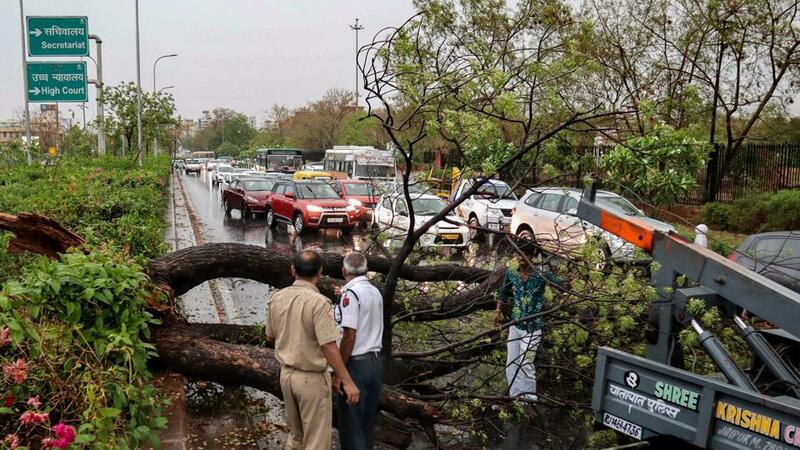 Thirty-one people were killed in three states as rain and thunder storm caused by western disturbance hit parts of north India on Tuesday causing damage to property and crops. PM Narendrra Modi has expressed grief at the loss of lives due to unseasonal rains and storms in MP, Rajasthan, Manipur & various parts of the country. The government is doing its best to provide all possible assistance to those affected. The situation is being monitored closely,” the PM Narendra modi tweeted.